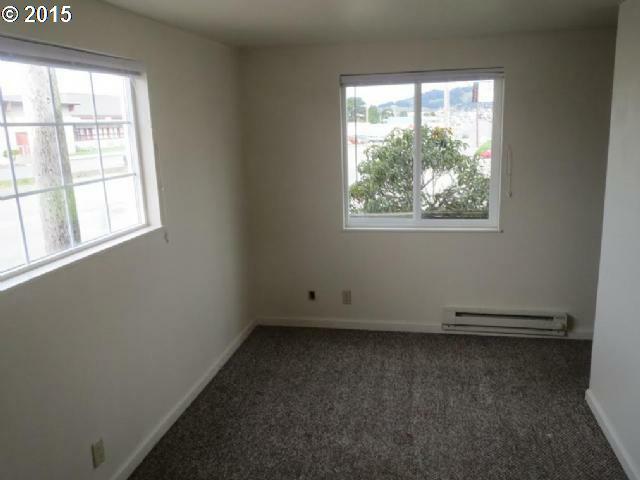 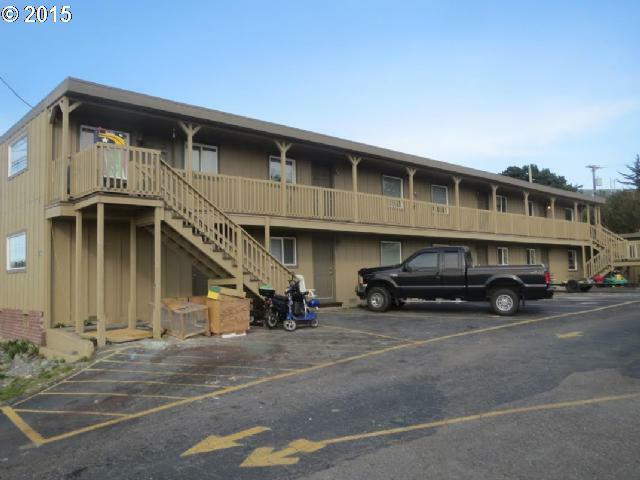 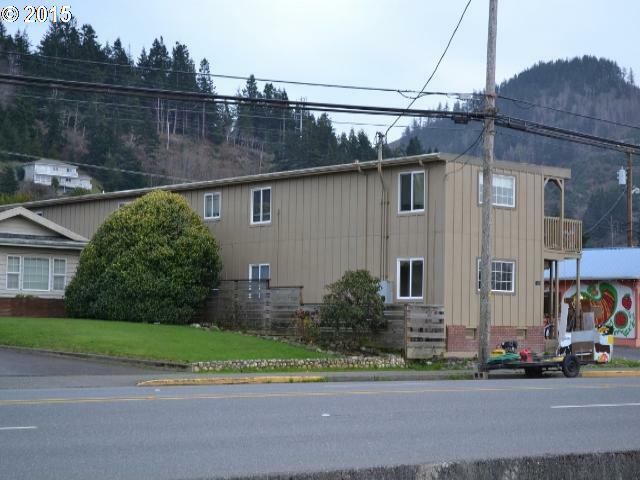 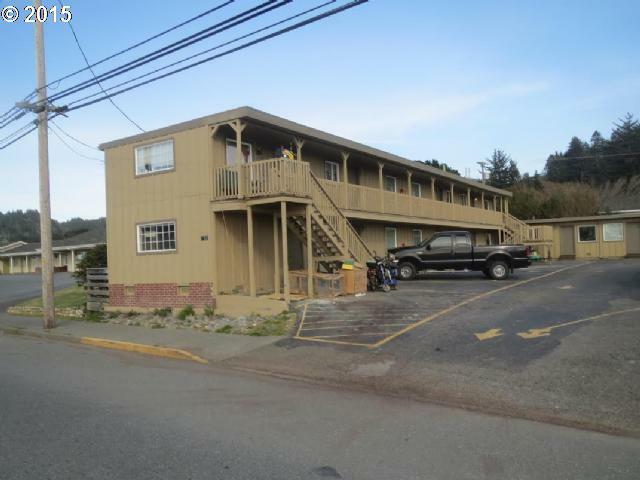 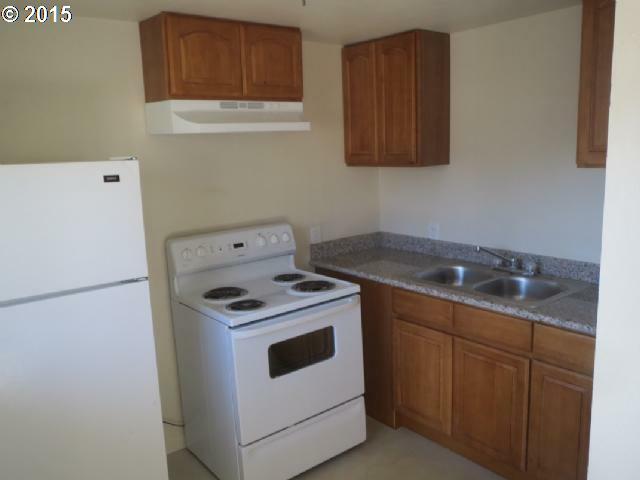 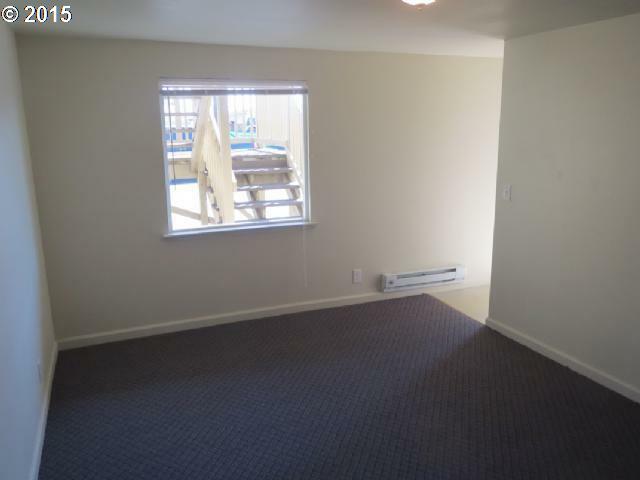 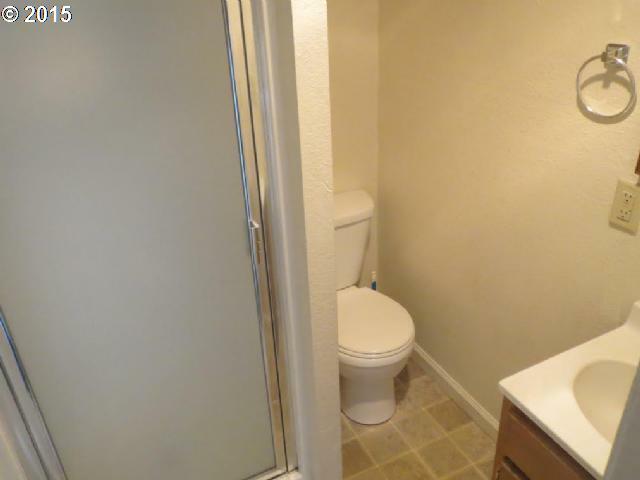 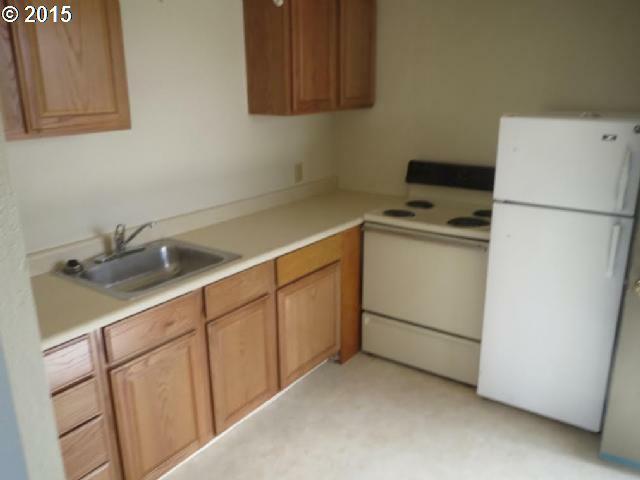 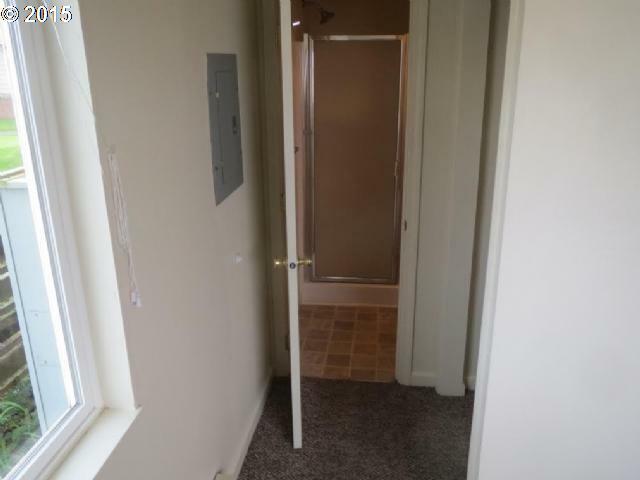 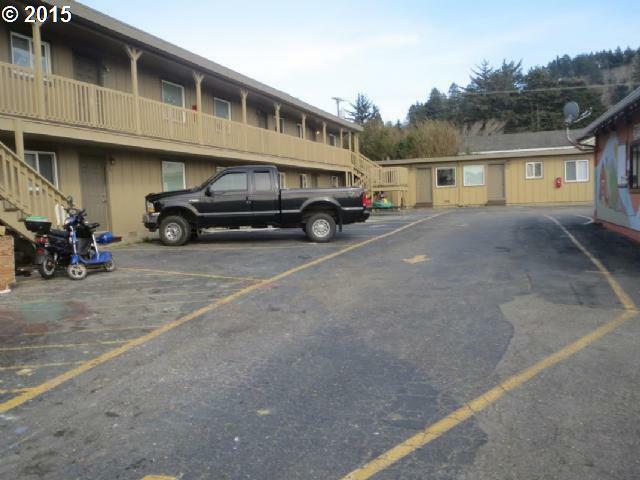 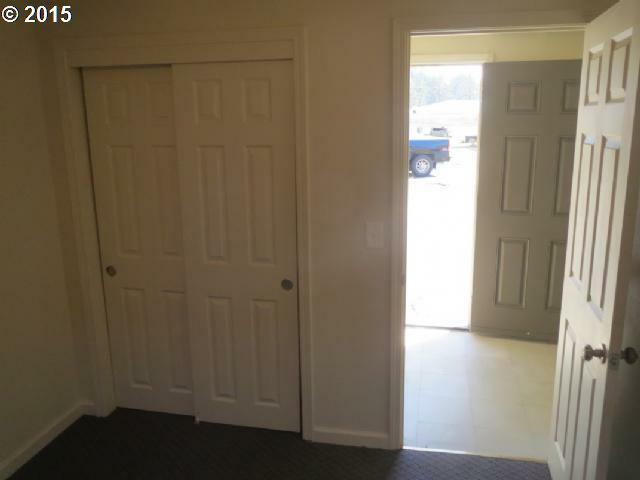 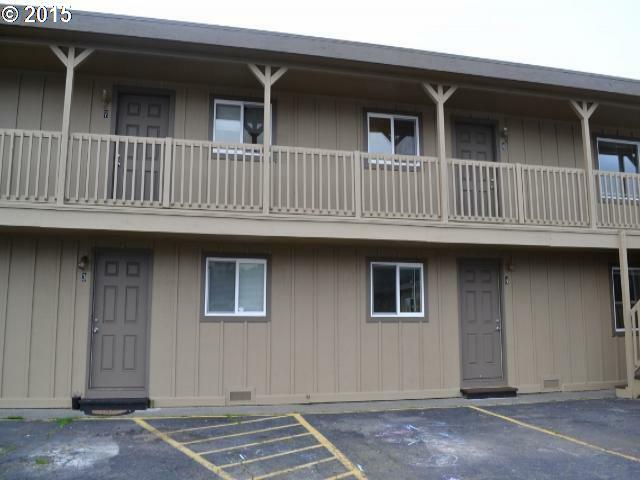 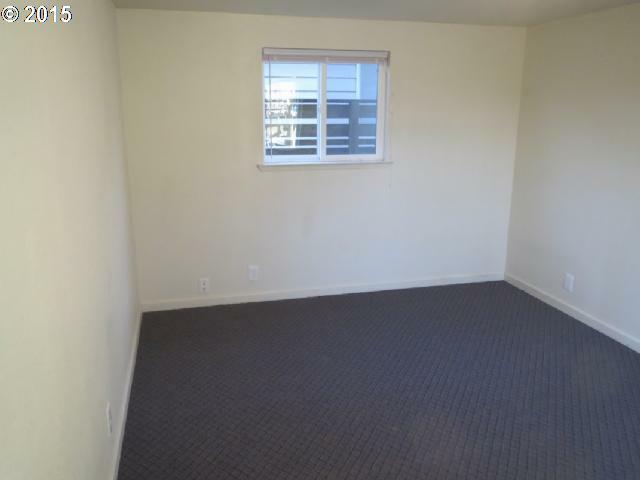 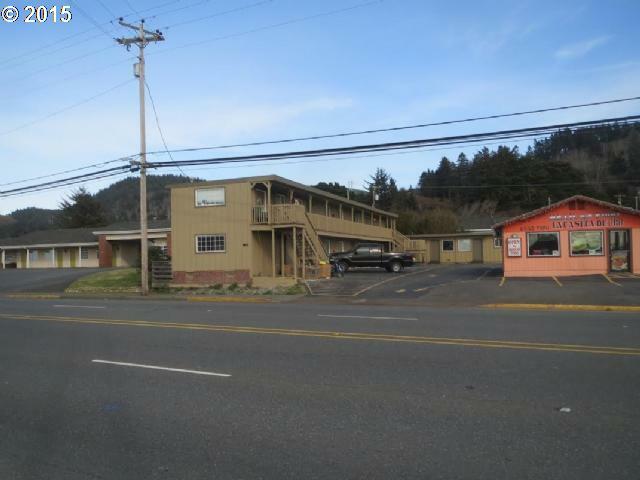 Remodeled and upgraded apartment building located in scenic downtown Gold Beach within blocks of grocery store, restaurants, beach. 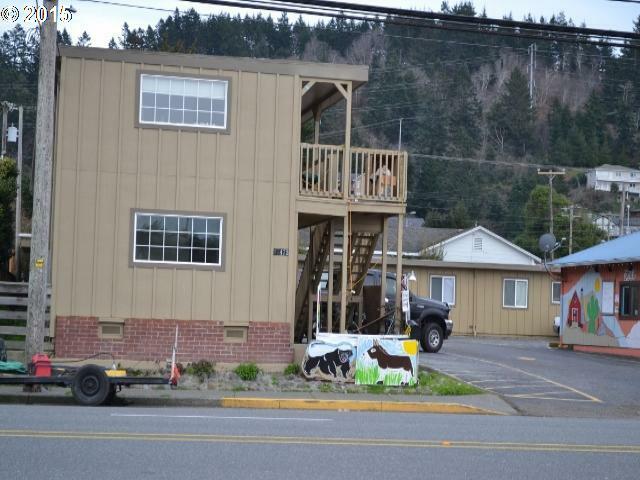 Tenants carefully selected. 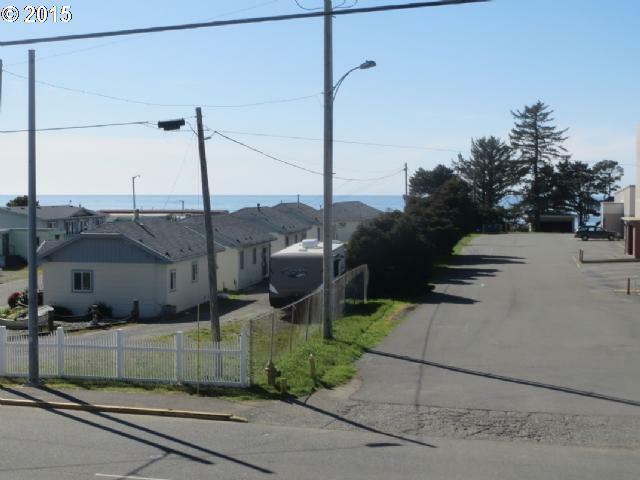 Appliances are included including one commercial washer/dryer.Some have ocean views.Financials solid & available with signed confidentiality agreement (attached).